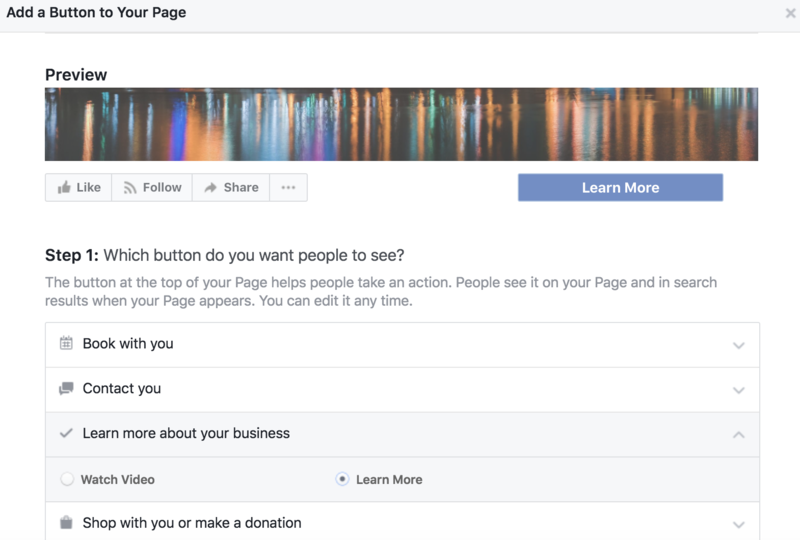 Your Facebook business page is one of the first places your customers will go while learning about you. It is important that you provide them with all of the tools necessary to hear your FULL story. Unfortunately, a brief look at a Facebook page isn't going to be personalized to the user. AND it will be chronological so all they will see upon a brief glance is your latest posts. Cerkl, on the other hand, will personalize your story to the individual user. It will curate your content and customer journey depending on their interests and schedule. The ideal here is to have each touchpoint leverage the other, and there are plenty of ways to do so as explained in a couple of Webinars we have presented in the past. One of the most powerful ways is to set your Facebook Call-to-Action button to link to your Content Archive or directly to your subscriber plugin page. 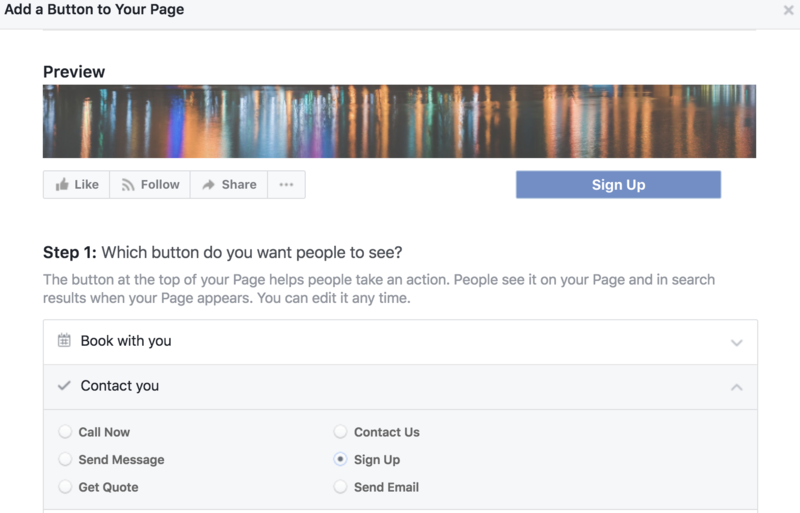 If you have already added a CTA you can still edit it through your Facebook business page settings. You can choose to have your button look many different ways but the best formats for this purpose would be either 'Learn More' or 'Sign Up'. Once you have chose what you would like it to say, add a link. Either copy and paste the URL of your Content Archive or to the page where your Cerkl subscriber plugin lives on your website. If it links to your subscriber plugin then they will have the opportunity to visit your site and sign up for your newsletter. 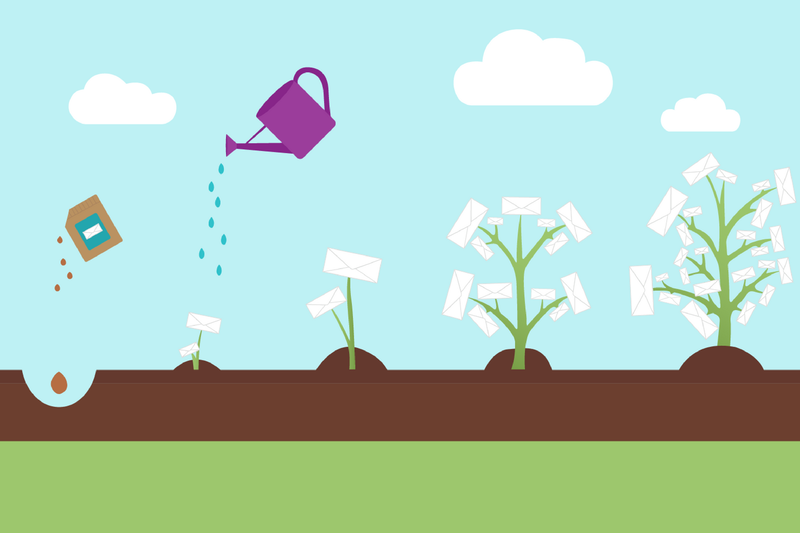 If you link to your Content Archive they will have the opportunity to view your content and then before leaving the page will be prompted to sign up for your newsletter.